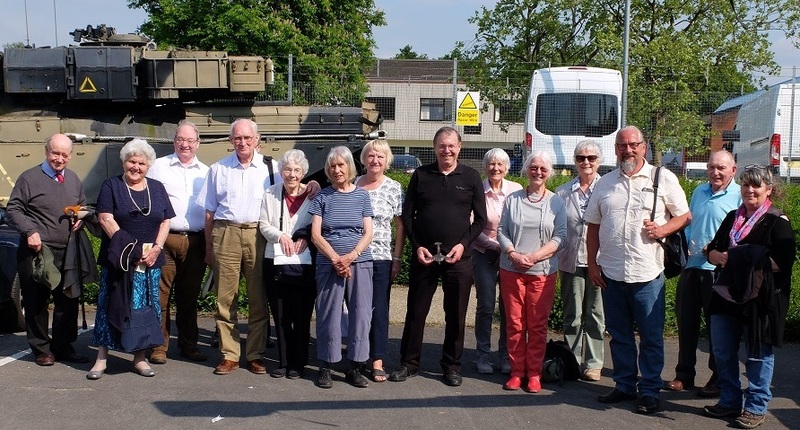 Group photo after our vist to Brooklands Museum 2018. Picture by Mike Gardiner. To celebrate our 30th anniversary, the site has taken on a new responsive look. This gives a better experience when viewed on wide screen monitors and mobile devices. Our pages contain a lot of large images and are best viewed on a PC using the Google Chrome browser. When viewing a submenu the main menu bar has been removed. To return to the main menu click the "Home" link or our icon (the Museum Building) at the top of the page. This is to allow us to add more items to the submenus and to give a better user experience when viewing on smaller screens. Peter Reese describes barrack life. 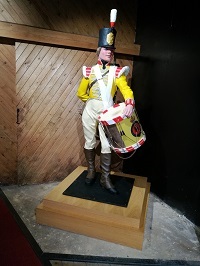 Aldershot Military Museum September 2018 - Part of Heritage Open Days. 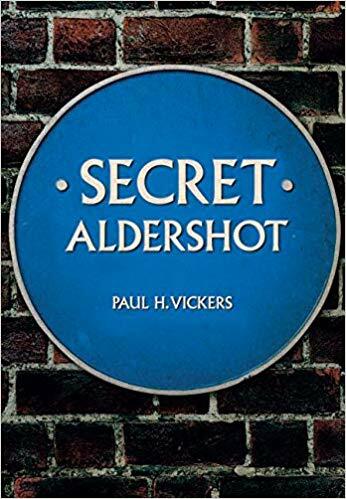 On the 6th September 2018 Paul Vickers launched his book on Secret Aldershot. In conjunction with the launch The EDGE Project presented a photography exhibition unlocking the hidden factual historical stories written by Paul. The event was held at the Aldershot Enterprise Centre (Mandora House). 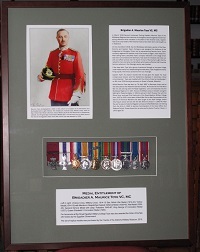 A display cabinet with items from the First World War was donated by The EDGE Project, on behalf of the Wessex Heritage Trust, supporting Paul H. Vickers “Secret Aldershot”. Here are some image of the tour: "Airmen and aviators in the Aldershot Military Cemetery" given by Dean Hollands in September 2018 as part of Heritage Open Days. 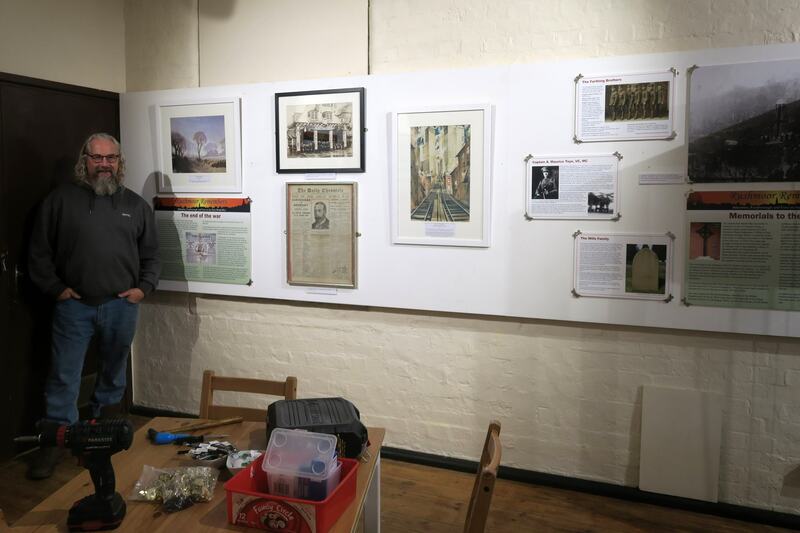 The Friends of the Aldershot Military Museum have been pleased to work with Rushmoor Borough Council on “The Final Chapter”, a special exhibition to mark the centenary of the end of the First World War. The information in this article has been updated by Paul Vickers. Two unedited version Garrison Herald article for April 2018/May 2018 and June 2018/July 2018 are now available on our website. Paul Vickers has published a book on Secret Aldershot. Copies can be purchased from the Museum and other book sellers. Please check out our Books Page for details. The Third edition adds ten more names to the Roll. Making a total of 681 names. Please check out our Projects Page for details. 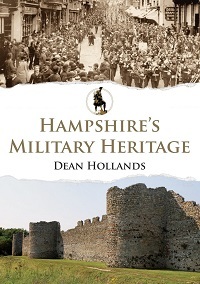 Dean Hollands has published a book on Hampshire's Military Heritage. 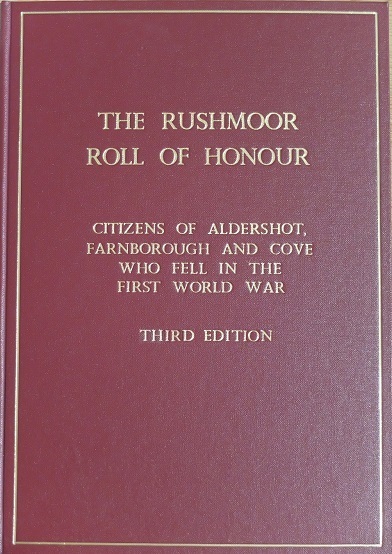 Copies can be purchased from the Museum and other book sellers. 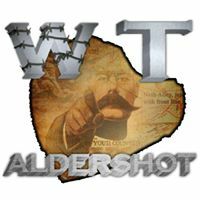 The Friends of the Aldershot Military Museum are pleased to be the heritage partner for the Edge Project Aldershot in their latest venture, “War Town”. See the Projects Page for details. More details of Maurice Toye and his medal-winning actions have been added. See the Members Page for details. 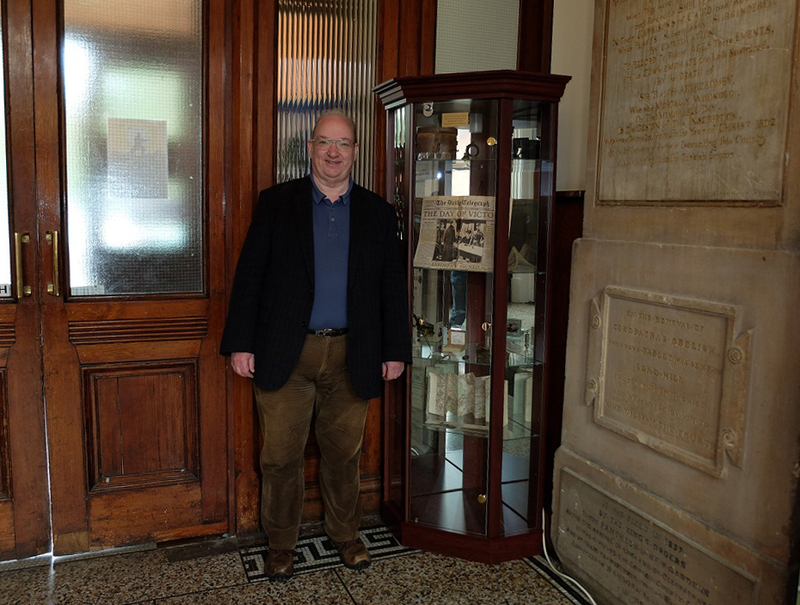 Our new Heritage Project Officer as you know is Paul Vickers, and he is significantly involved in developing the Heritage Trails with other groups in and around Aldershot. 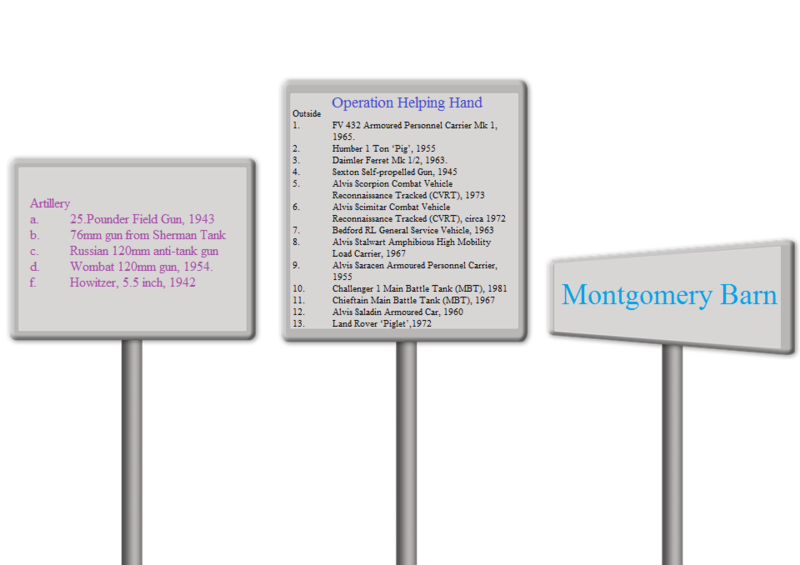 Paul is working on the content of the Information Panels that will be sited along the various routes. He is seeking support from any Friends who would be interested in helping him, by contributing their specialist military knowledge. Please let him know if you are interested, and he will let you know the details of what he needs. 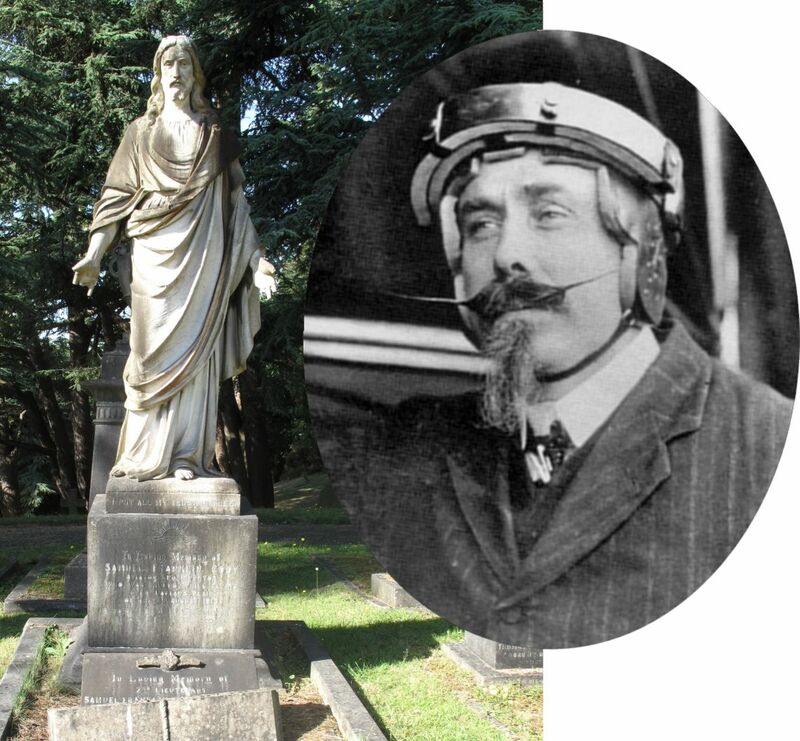 See our Heritage Trails page for more details. On Wednesday 21 st February, Dean our Project Manager met with Nick Suffolk who is the Hampshire Culture Trust Coordinator for this Project. During the meeting Dean handed over the material collected by the Friends about the vehicles, guns and Montgomery’s Barn so that the proposed improvements can be made. 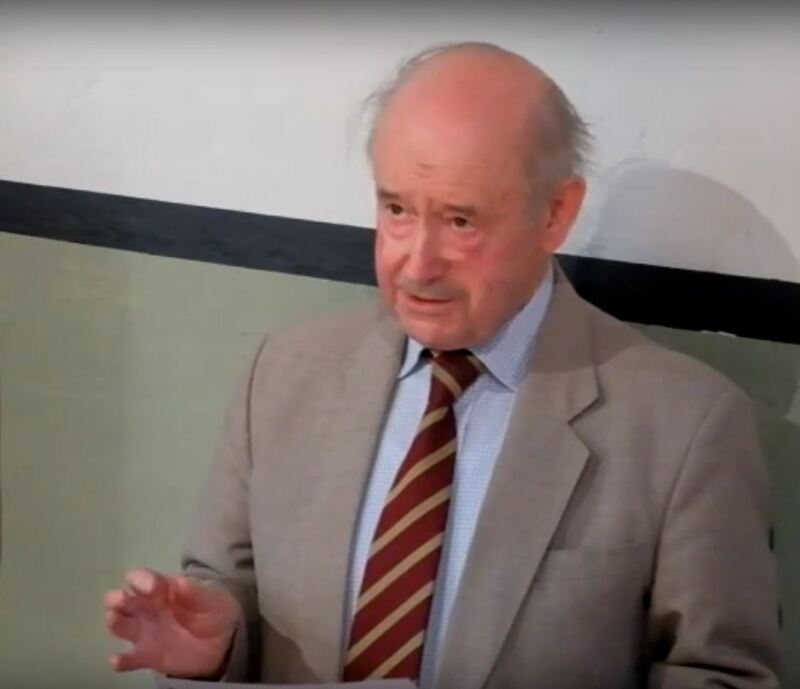 Nick was delighted with the work undertaken by the Friends and asked that his thanks be passed to all concerned for a job well done, and one which could not have been achieved within the time scales needed without the Friends help and support. Besides the use by the Museum of this information, it will also be uploaded to our Website for you to see. The Committee would like to thank everyone who helped with the Project and offer a special thanks to Don Macnaughton for the significant contribution he made in making the Project such a success. Our Projects page will be updated soon with the information. As I also volunteer at the Royal Army Physical Training Corps Museum, I thought that you might be interested in the museum new web site that has been launched today (5th January 2018). Click the image to view the web page.